Pasto is one of the most challenging airports in Colombia and South America due to its high terrain, strong winds and windshear conditions. 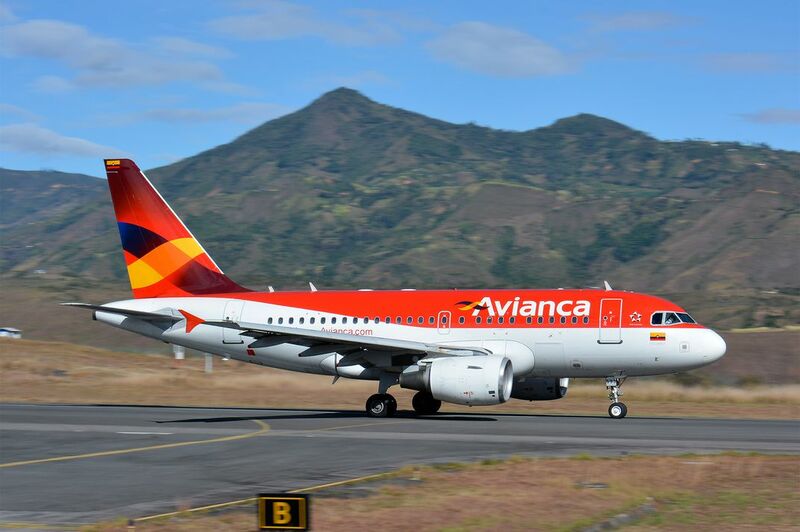 Here it is an Avianca Airbus 318 taking off northbound. Date Uploaded: Nov. 18, 2015, 10:32 p.m.